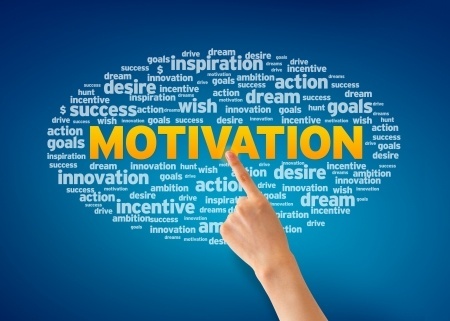 Whether your goal is to increase employee motivation, engagement, or morale, one of most effective actions you can take is to give employees more autonomy. This means giving them more room to make decisions, to think for themselves, to “own” their jobs. In short, it’s allowing them to think — and act — like a small business owner. Doing this will be very good for your bottom line. In Daniel Pink’s excellent book Drive: The Surprising Truth About What Really Motivates Us, he sites a study revealing the powerful role satisfying this fundamental human need has on employee performance. Furthermore, research conducted by BlessingWhite, and published in A Study of Voluntary Effort in the Workforce, revealed that “Responsibility for one’s work” was the No. 1 driver of discretionary effort. In contrast, when employees get the chance to think and act like small business owners — i.e. they have autonomy — they continuously build greater confidence and resourcefulness. They continuously build greater self-efficacy and the perception that they can “handle it”… whatever “it” is. If an employee tries something and it fails, treat it like the great learning experience it can be. Debrief them; ask them questions about what they learned and how they can use this learning in the future. The last thing you want is for your employees to fear thoughtful experimentation and innovation.